and use them, all 100. But that's not possible. I have a complete and open mind to ALL things. I have used MANY BIC disposable thru the years, all were fine. It's pretty easy for you to make accusations and assumptions about people you don't know, isn't it? I'm leaning towards a multinational company. I may have a nationalistic pride. I'm a member here since March 2014. I've made too many reviews. All are 100% honest, based on my experience. From time to time I receive PMs from members asking for an opinion. I always say my honest opinion. I feel more than happy when they follow my advice and send me a message that I was right. This is the best reward you can get. I was approached by artisans in the past where they offered me products, full and samples to make reviews. If I was interested in a product I always said that I would like to buy them in order to be 100% honest. If I wasn't that interested, I kindly refused the offer. I never received anything for free from companies to creaty hype. I am leaning towards no company. I never helped or promoted a maker or company on purpose. I've never been what I call close to a businessman in the hobby. I don't have a nationalistic pride regarding shaving products. I haven't bought anything from a Greek vendor since 2016, I don't have good relations with any Greek vendor. I remember once than I visited a vendor here in 2015 and he got mad because I didn't say the things he wanted me to say about a product he was selling and also said that I harmed his business and the connection he had with the maker of that product. Crazy stuff. There are some Greek artisans that started selling products the last years and I don't have tried them because I don't really care. If I buy a Greek product, I will make a review only if it is worth it. If I like a product, no matter its origin, I will say it. If I don't like it, I won't recommend it to fellow shavers. Pretty simple. I'm trying to be as honest as I can. I don't need anyone to tell me what I am. At least TSN is a fine community and most people are true gentlemen. It's a shave for Christ's sake. People get mad because you share a different opinion and dare to say it. Bottom of page 1 in this thread. There appears to be more than one version of this particular blade in circulation. Wish I read this post before buying I bought a hundred of these. I agree with zipper 100% regarding these blades. This blade is absolutely and without doubt the worst I have ever used in my 25+ years of shaving. The way this blade irritated me with it’s pulling and scraping was so unbearable that it makes the term uncomfortable an understatement. I’m not too upset about the wasted money, but the horrible experience in trying to shave with these blades was torture. (04-03-2019, 05:48 PM)Razorman Wrote: Wish I read this post before buying I bought a hundred of these. I agree with zipper 100% regarding these blades. 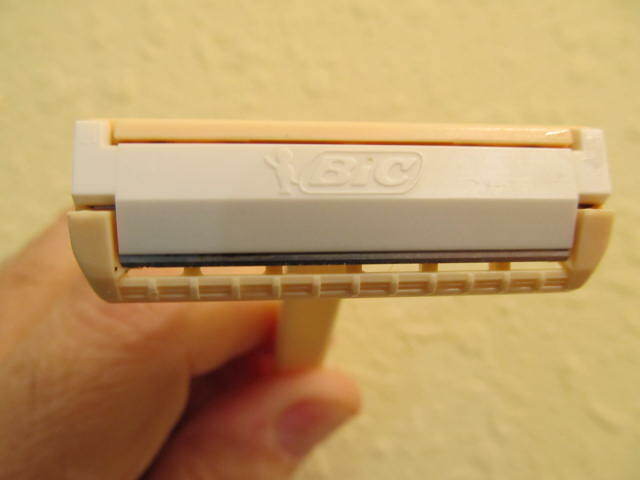 This blade is absolutely and without doubt the worst I have ever used in my 25+ years of shaving. The way this blade irritated me with it’s pulling and scraping was so unbearable that it makes the term uncomfortable an understatement. 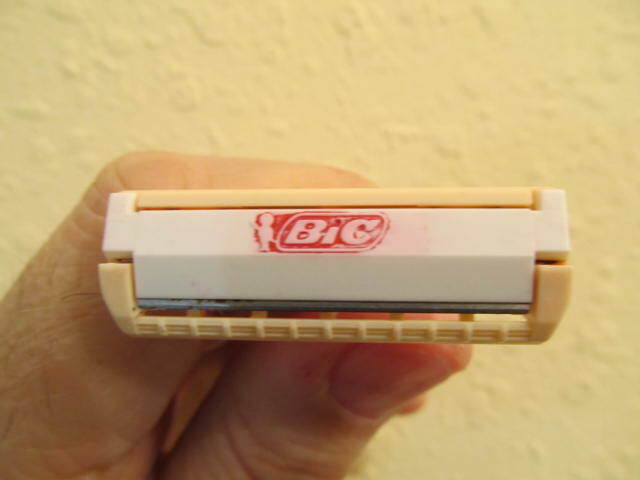 I’m not too upset about the wasted money, but the horrible experience in trying to shave with these blades was torture. If you like the blades, use them. If you don't, dump them and move on to another blades. This thread reminds me of the old Clint Eastwood movie, the good, the bad, the ugly, and we've seen all three is this thread. It has officially run its course. It is now closed.